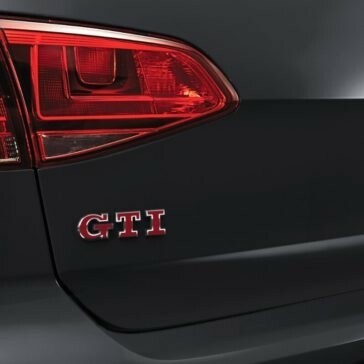 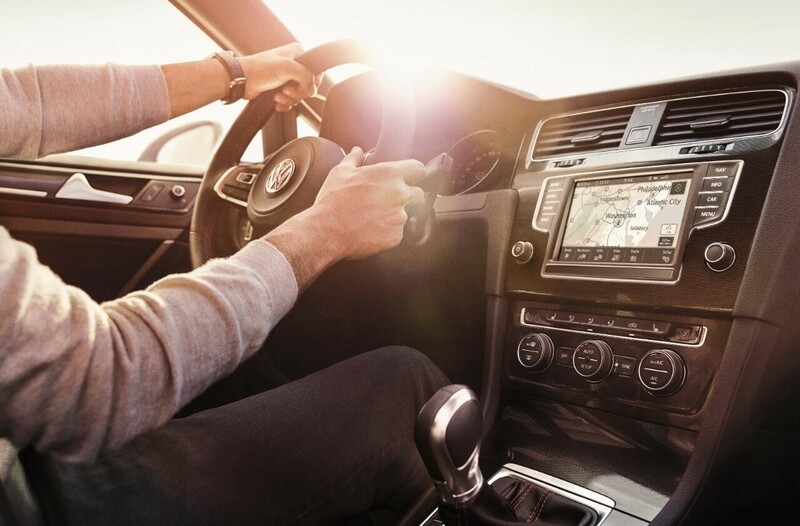 The interior of this performance hatchback brings out all the distinguishing characteristics of a Volkswagen along with the optimal utility of a hatchback. 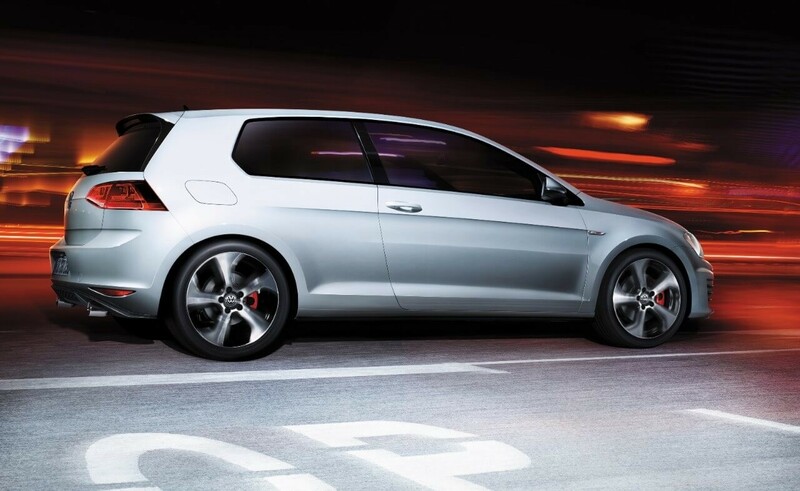 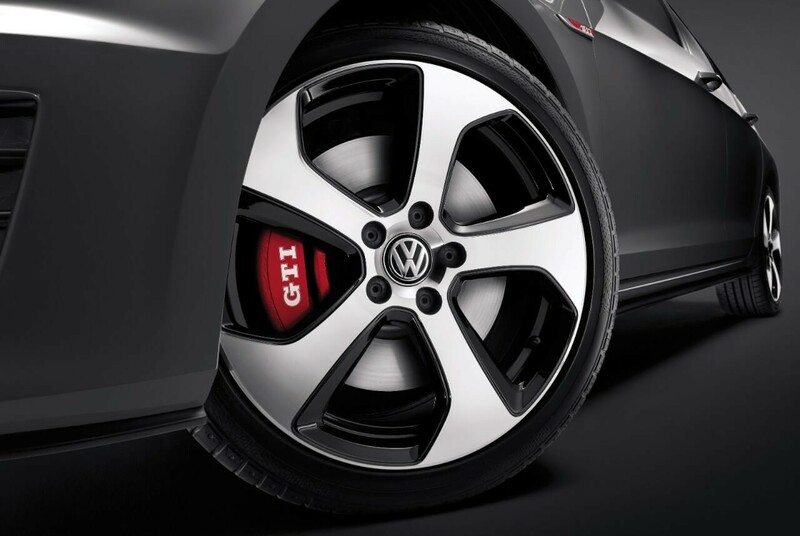 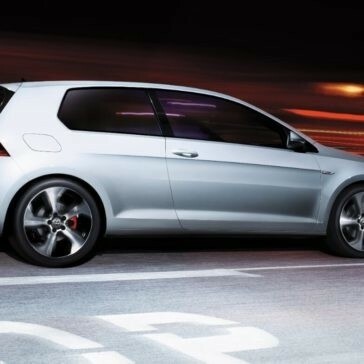 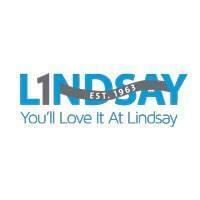 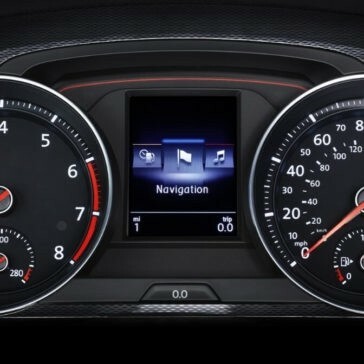 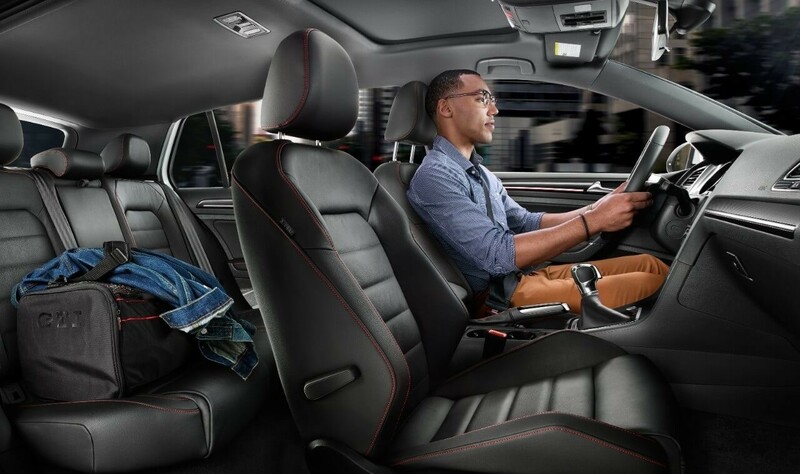 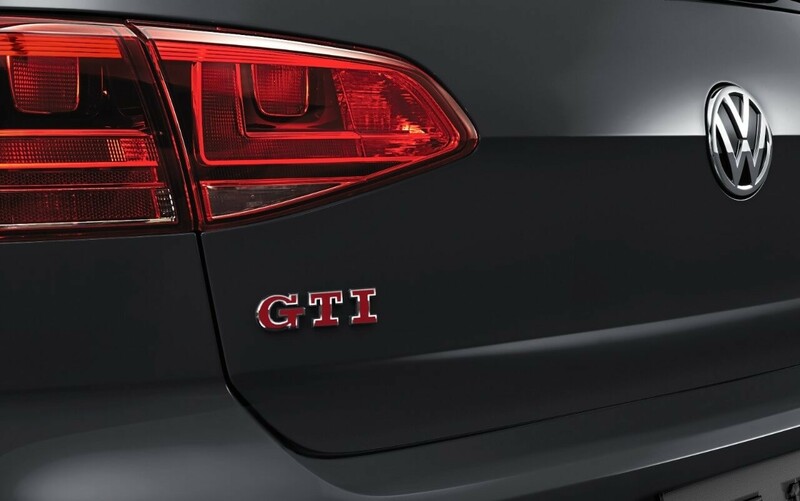 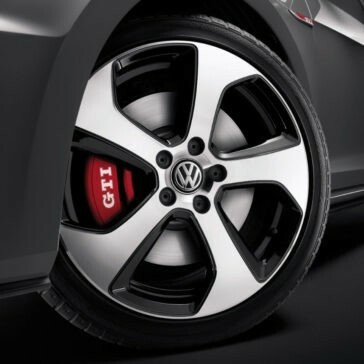 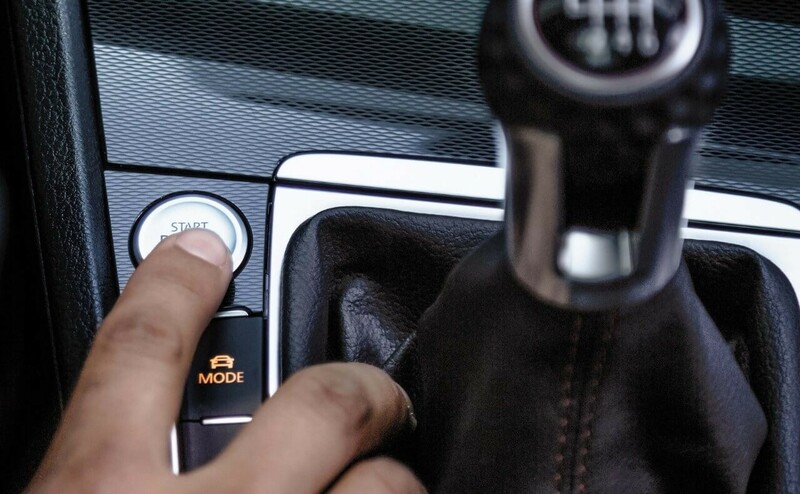 Step into the cabin of the new Golf GTI today at Lindsay Volkswagen. 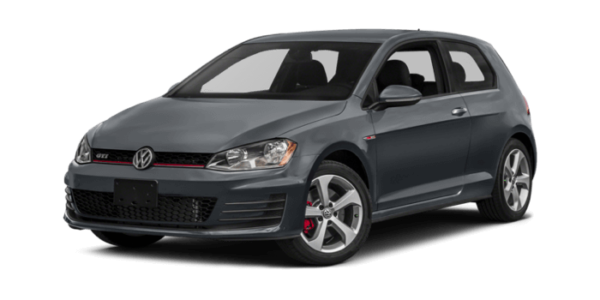 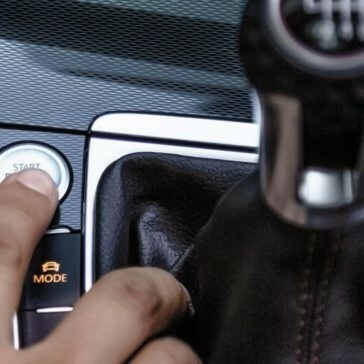 This dynamic sport hatch boasts a confident turbocharged engine and sophisticated driving dynamics, making it a top choice for Alexandria sports car enthusiasts that also need something a little more practical. 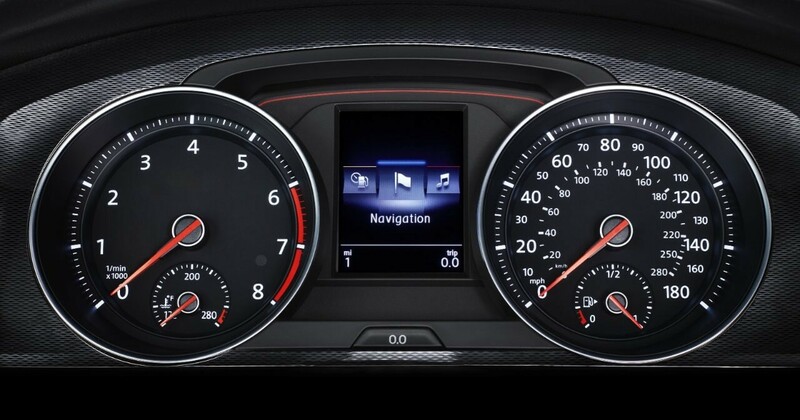 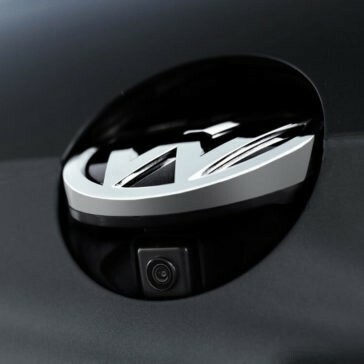 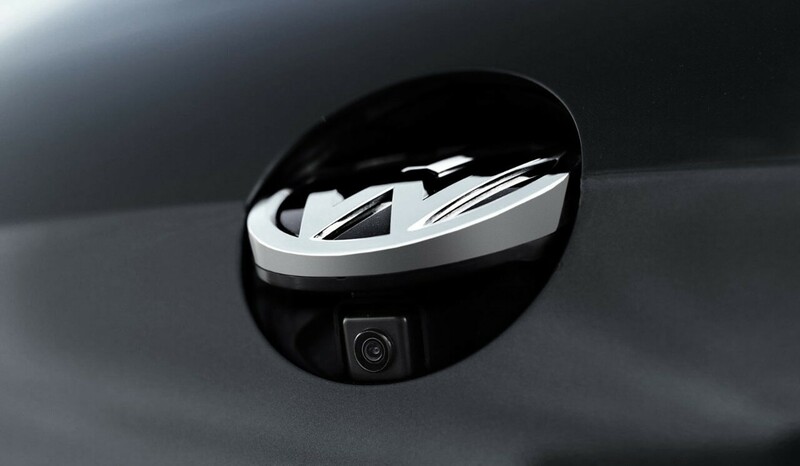 Here we’ll pop the hood and take a closer look at some of the performance features on offer.